Property has road frontage on 2 of its 3 sides. Mostly pasture with a few trees and has pond. Would be perfect for a RV park or for your next home build. 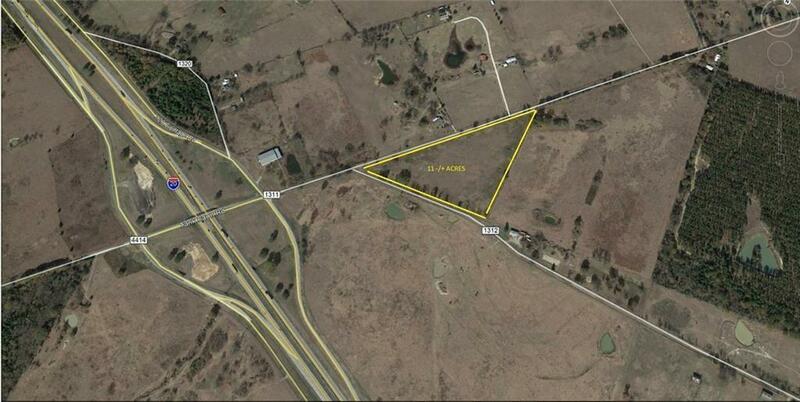 This property has tons of potential with its easy on and off the I-20 access.